Today we would like to share our new youtube video to introduce you Sunmi Cloud. 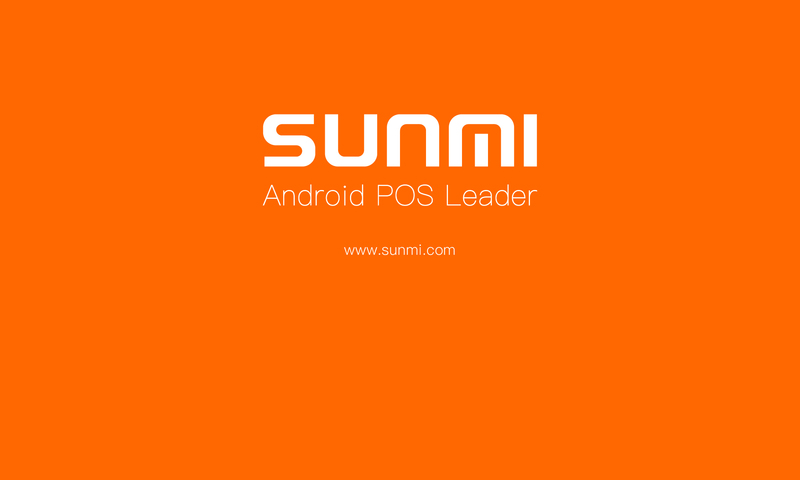 Sunmi Cloud is our MDM, Mobile Device Management platform, it will help you to handle your fleet of Sunmi devices. I like the helpoful info you provide in your articles. I’ll bookmark your blog annd check agajn here regularly.I aam quite sure I’ll learn many new stuff right here!Best of uck for the next! Hello There. I found your weblog the use of msn. This is a really smartly written article. I’ll be sure to bookmark it and return to learn extra of your helpful info. Thanks for the post. I’ll certainly return. I just want to say I’m all new to blogging and honestly savored your blog. Almost certainly I’m going to bookmark your website . You really have remarkable articles and reviews. Thanks a lot for sharing with us your web site.